Over 60 real estate companies competed to showcase their best projects in the Cityscape Egypt exhibition this month. The exhibition witnessed several new projects, along with a package of offers by exhibitors in order to gain the largest share of exhibition visitors. 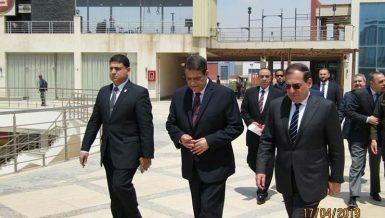 Cityscape Egypt took place in the period from 27 to 30 March at the Egypt International Exhibition Centre. 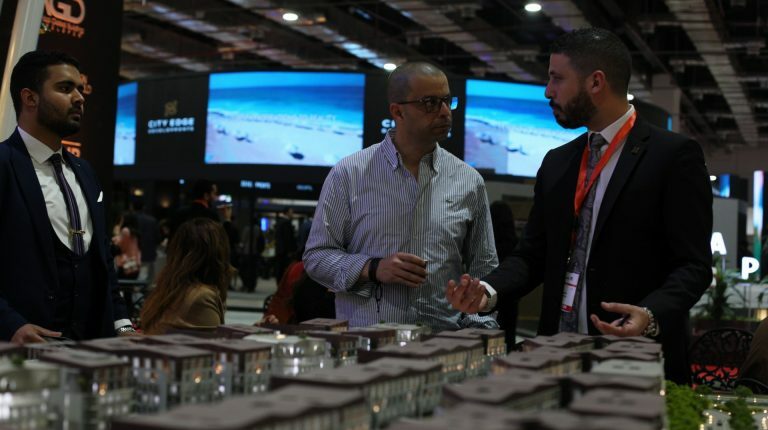 Visitors of the eighth edition of Cityscape Egypt were greeted by an extensive exhibitor portfolio offering a diverse range of developments and projects, from gated communities to integrated living and smart homes, with exhibitors reporting early exhibition success. Emaar Misr advertised flexible payment options of 0% down payment and an eight-year payment plan which were only available during the exhibition. Meanwhile, Akam Developments presented a 30% discount on cash payments, and flexible payment plans starting from 0% down payment with an eight-year payment plan. City Edge Developments offered a seven-year payment plan with a 5% instalment, with the first instalment to be paid after six months, and the second one as 10% of the total unit price. Moreover, MBG, real estate developer of Pukka New Capital, offered a 0% down payment along with a six-year instalment plan. “Enjoy 100% guaranteed investment with the highest ROI,” said Chairperson of MBG, Mahmoud Al Adl. The company is developing the Pukka project in the New Administrative Capital (NAC) on 40 feddan, with investments of EGP 4bn. La Vista Developments offered to book unit immediately in La Vista City with only a 15% down payment and an extended payment plan of up to seven-year instalments exclusively throughout the exhibition. In parallel, El Asreya Developments offered a 0% down payment and an instalment plan of up to eight years, along with a 50% discount on maintenance deposit only during the course of the exhibition. Concomitantly, the Six of October Development and Investment (SODIC) showcased a number of projects in this year’s Cityscape exhibition, including SODIC West, October Plaza, and SODIC East, which are being implemented in partnership with the Madinet Nasr Housing and Development company (MNHD), the Managing Director and board member of SODIC, Maged Sherif, told Daily News Egypt. Sherif added that the company offers suitable repayment solutions for all of its customers concerning payment terms commensurate with clients’ funds and payment methods suitable for all customers. 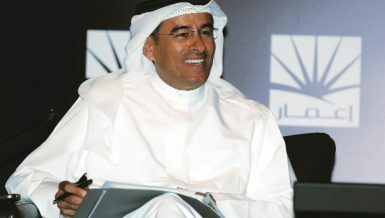 Ahmed El Attal, chairperson of El-Attal Holding, added that the construction of the group’s first real estate development project will begin after Ramadan. Furthermore, the company offered to implement the finishing of the sold units during the exhibition period. 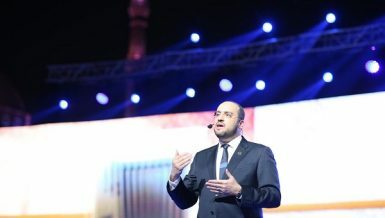 Wadi Degla exhibited its range of major residential and beachfront properties this week as it strives to deliver a record 2,200 units across seven residential and tourist destinations. “With more than 19,000 expected visitors, Cityscape Egypt offers an unrivalled opportunity to enhance our leading position in the Egyptian property market,” said Majed Helmy, CEO of Wadi Degla Holding. “The company is attracting serious buyers to its stand at Cityscape, with the offer of paying their first instalment up to a year after signing for a property or availing a special discount if they put forward a cash down payment with further instalments to follow,” Helmy noted. 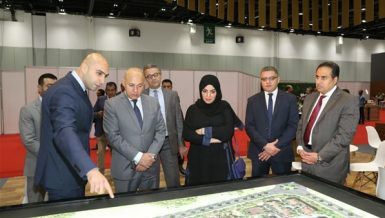 Al Ahly Sabbour Developments, among its many developments, showcased the City of Odyssia project, in partnership with El Mostakbal for Urban Development. The City of Odyssia project is a mixed-use residential project including Egypt’s largest multipurpose hall, which will be used to showcase arts and cultural events, as well as a 50-feddan central business district. The firm is confident its participation in Cityscape Egypt 2019 will assist it in reaching a target of 9% growth in year-over-year in sales of EGP 6bn, up from EGP 5.5bn in 2018. “There’s been a tremendous buzz around the entire exhibition during the opening days. That’s a good sign heading into the weekend, and a clear indicator that the country’s property market is heading in the right direction,” Cityscape Group Director at Informa Exhibitions (event organisers), Chris Speller, explained. “This year’s visitors are serious buyers who see the potential in the market, and the country’s real estate developers have stepped up their game, acknowledged the emerging trends, and have come to the market with solutions and options to suit all needs,” Speller elaborated. Also, SAK Developments presented a 30% discount on cash payments, and a payment plan that lasts for eight years, as well as the unit finishing, including equipment and air conditioners, according to Ahmed Ezzat, the company’s sales manager. 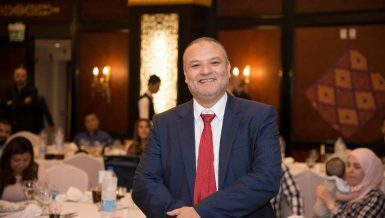 On the other hand, Alaa El Keraby, sales manager at Progate Development, said that the company launched its new projects for the first time in Cityscape Egypt. The first project was in the NAC, called Zavani, with EGP 2bn in investments, and the second project is in Hurghada’s Sahl Hasheesh, called ‘The K,’ with EGP 1bn in investments. Progate offered a 30% discount on cash payments, 0% down payment, and an instalment plan reaching nine years, with prices ranging between EGP 8,250 – 11,500 per sqm. 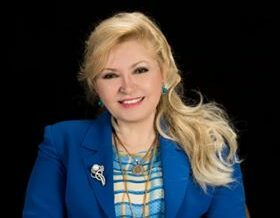 El Batal Group for Housing and Development offered a 30% discount on cash payment, as well as payment over two years for some projects, with other projects’ payment plans reaching eight years and a 0% down payment, according the Brand Manager Nessma Aly. Concurrently, Beta Egypt launched a new phase of its project Beta Greens New Cairo in El Mostakbal City, called Amber, with a 5% down payment and another 5% of the unit value after three months, and instalments up to eight years exclusively during the Cityscape exhibition period.